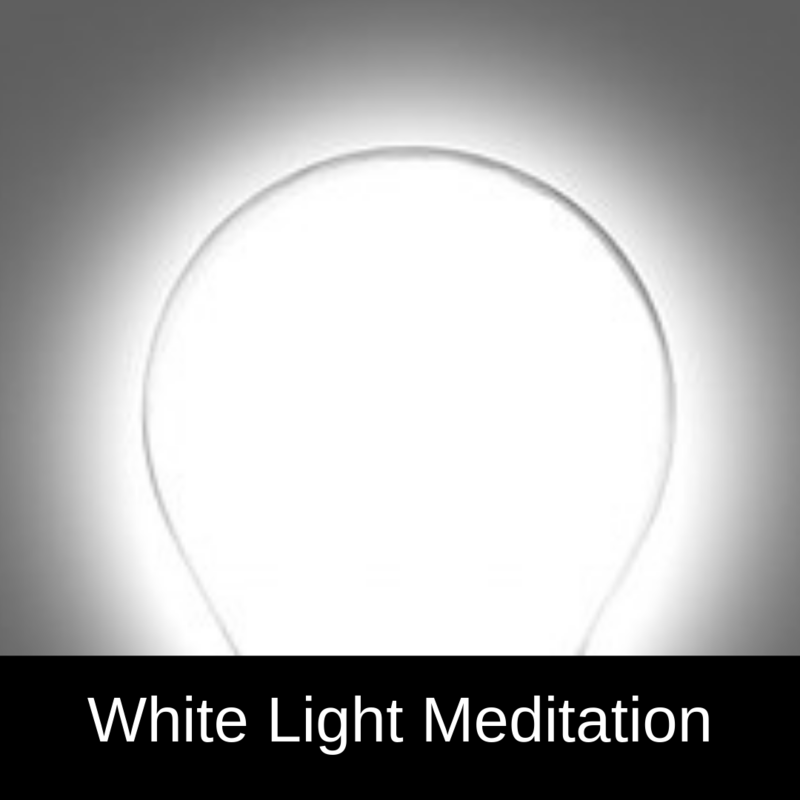 This is a very, very powerful healing meditation. You are calling on divine light (from heaven or a higher power – whatever you believe). It is an incredibly powerful light that dispenses only good energy and removes all negative energy, negative emotions and negative situations.